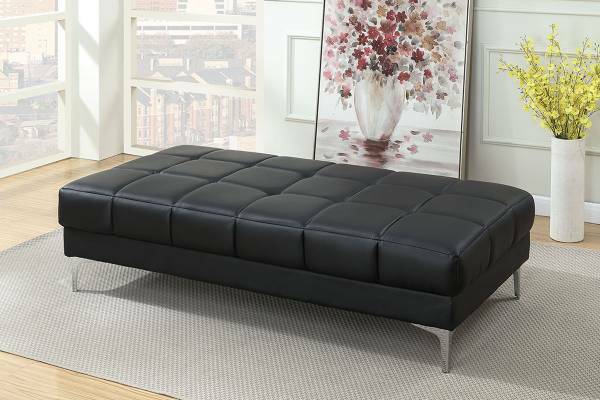 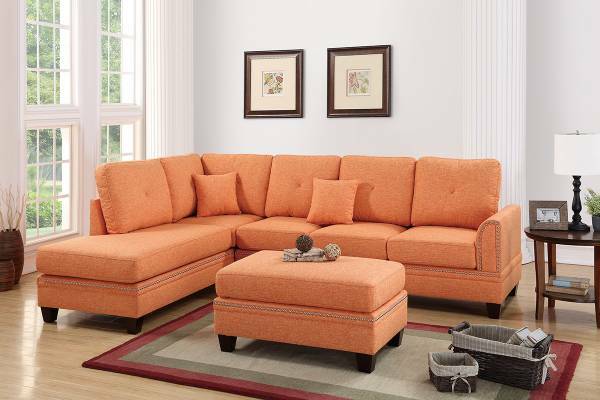 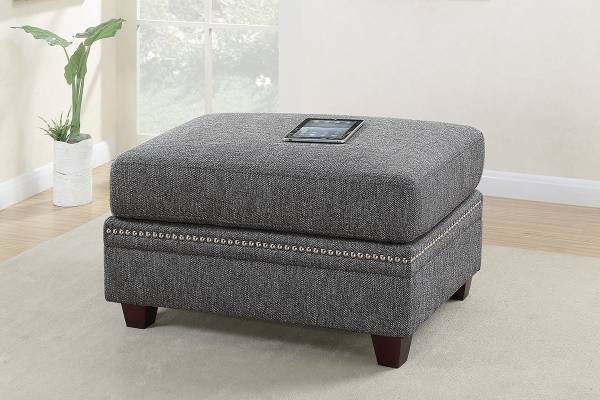 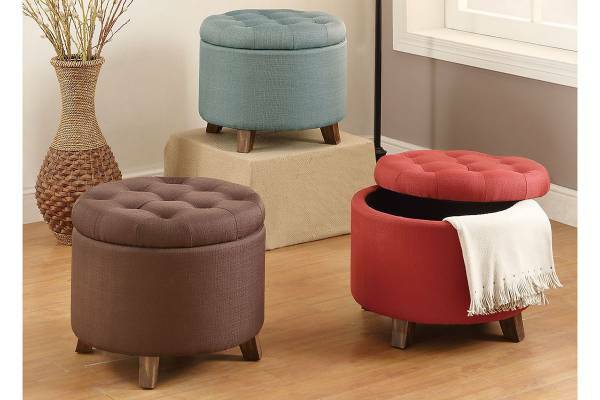 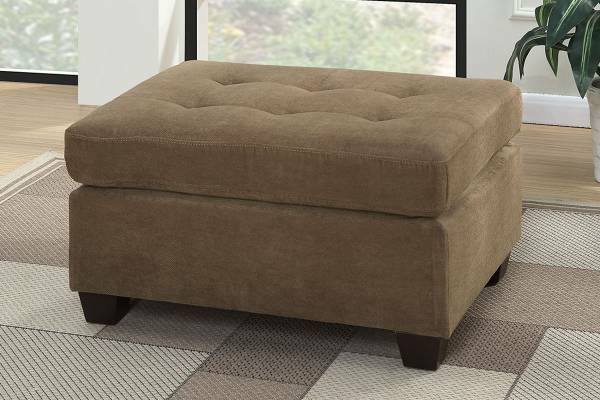 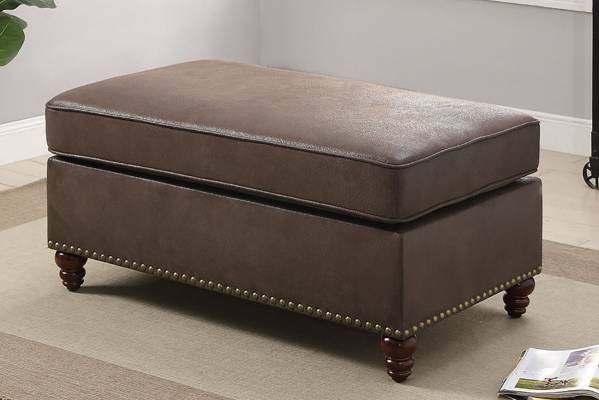 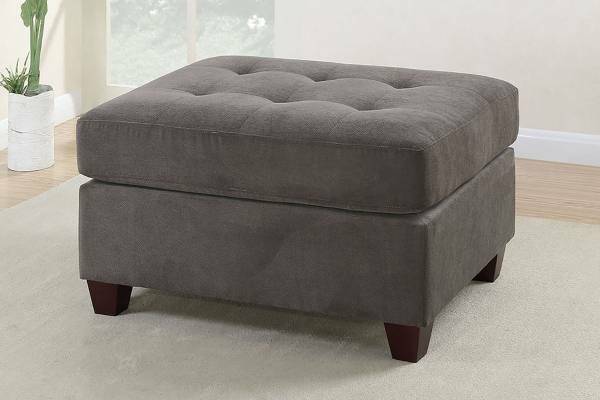 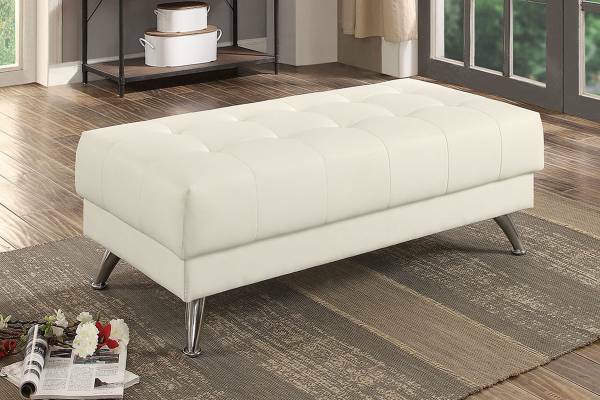 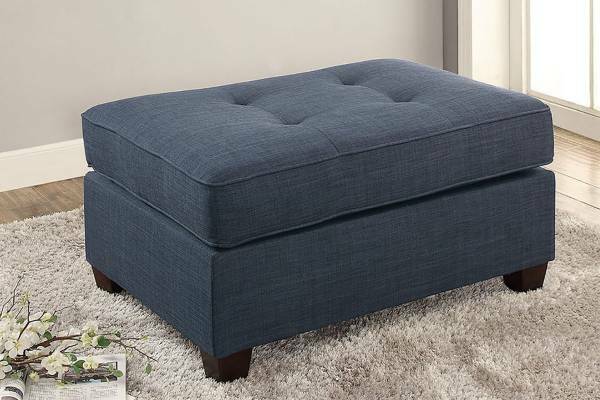 Luxuriate in style with cocktail ottoman that features a minimalist design with accent studding trim. 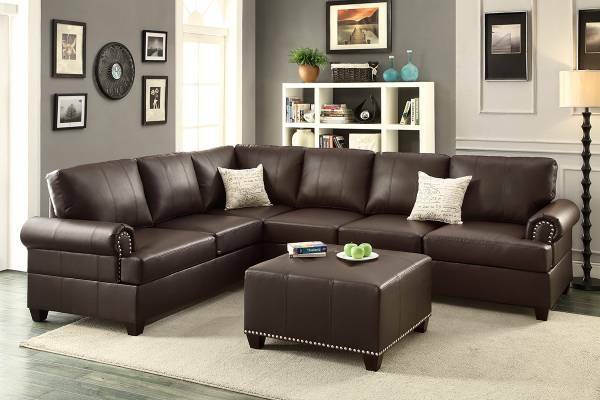 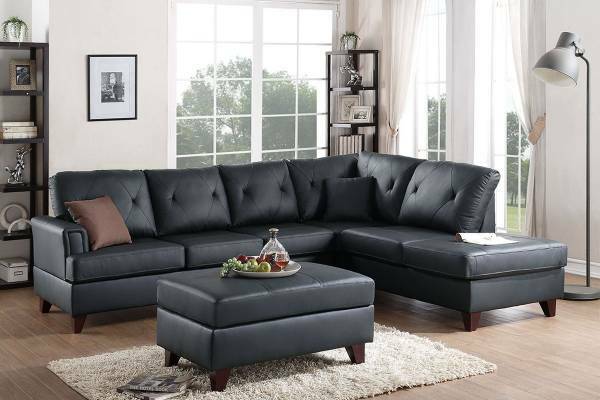 The tightly upholstered bonded leather features a matte finish surface complimentary to a contemporary fashioned living room. 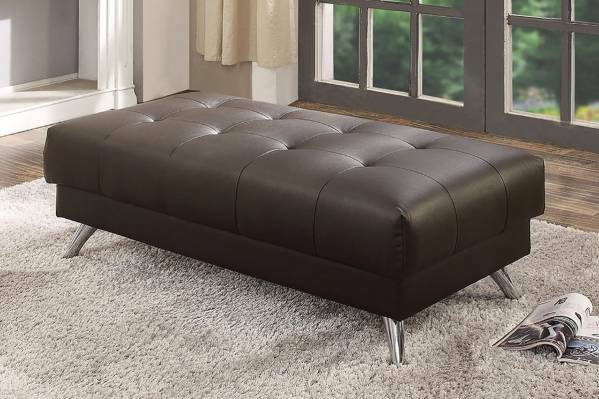 Available in black and espresso.